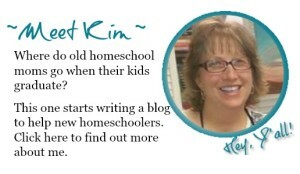 What’s your homeschool style? 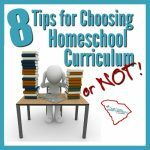 There’s so many choices in homeschool curriculum–hundreds of things to sort out. 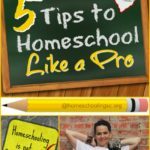 If you can find your homeschool style, you can narrow down some of the options. Find a curriculum that fits your homeschool style. 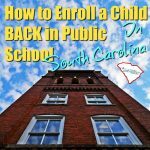 As you come into homeschooling you will discover there are endless homeschool styles and approaches. 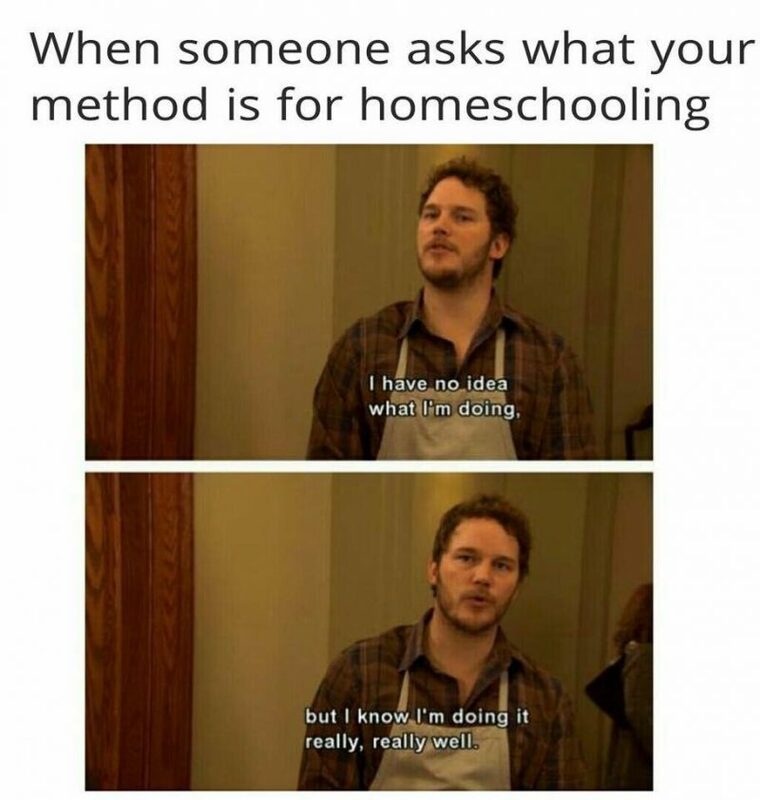 The wonderful thing about homeschooling is that you choose what works best for you and your children. It may take some time to find what works for you. If one way doesn’t work try another. Here’s a quick introduction to the major philosophies with each homeschool style. Maybe one of these jumps out at you as an approach that suits you. I’ve included a few curriculum ideas that go with each homeschool style. School-at-home approach using textbooks, worksheets and tests. Parent is the teacher with a set schedule for each subject. 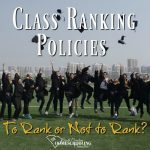 Many parents start with this format because it makes sense to our idea of what school should be like. for full access to all the courses. Quit when you want. Classical Education studies and memorizes Ancient Humanities Literature, World History, Greek and Latin, and Logic and Debate. But, it focuses on the classical philosophies of child development, called the Trivium. Students move thru the stages of Knowledge, Logic and Rhetoric. The Classical Homeschool has a Christian worldview. Hands-on projects integrate a variety of school subjects and can be adapted to multiple ages. A Unit-Study on sheep could include reading/writing, math, science, social studies, and art. Unit studies are a great curriculum option to start with homeschooling–just pick a topic that interests you or your students and explore that topic. Then move onto another Unit-Study on a different topic. Charlotte Mason believed in teaching the whole child in a 3 different areas: Atmosphere, Discipline and Life. Creating an Atmosphere of learning, teaching good habits and teaching through “living” textbooks (typically narratives) creates a whole educated child. 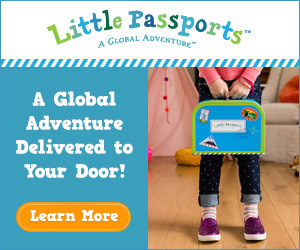 This Child-Directed learning approach believes that children are natural learners, curious about the world. Unschoolers focus their learning through life experiences, personal interests, curiosity, internships and lots of reading, too. I don’t know how accurate these quizzes really are. But, it’s helpful to narrow down the possibilities and point you in the direction of where to start. It’s fun to consider retaking the quizzes from time-to-time to see if your results change, too. True/False Quiz: 45 questions to help you evaluate what works and what doesn’t work. Multiple Choice Quiz: 40 questions choose whether you strongly agree, agree, disagree, strongly disagree or neither. Another Multiple Choice Quiz: 25 questions, choose which statement best describes your goals. Very helpful to the think about some of these differences. 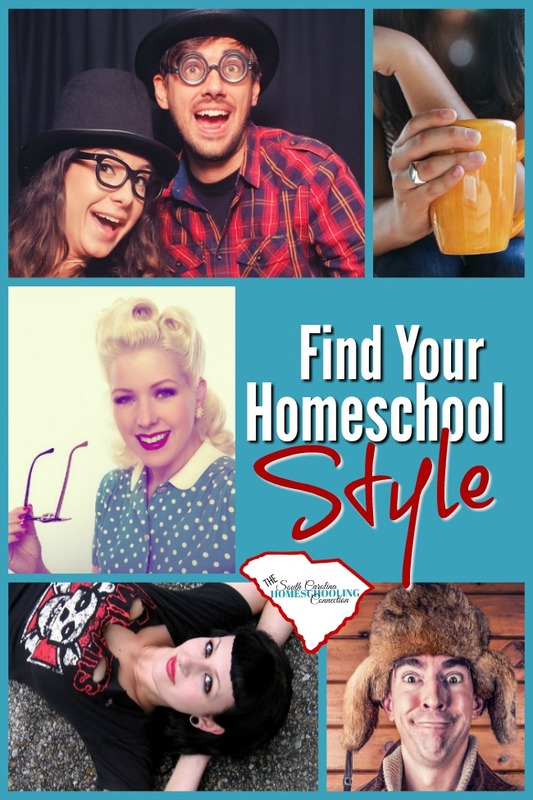 What’s your homeschool style? Has it changed along the way?